Published on 8 July 2012. Today’s photo shows another bit of the Ouseburn, on its meandering path from somewhere near Newcastle Airport to the Tyne. 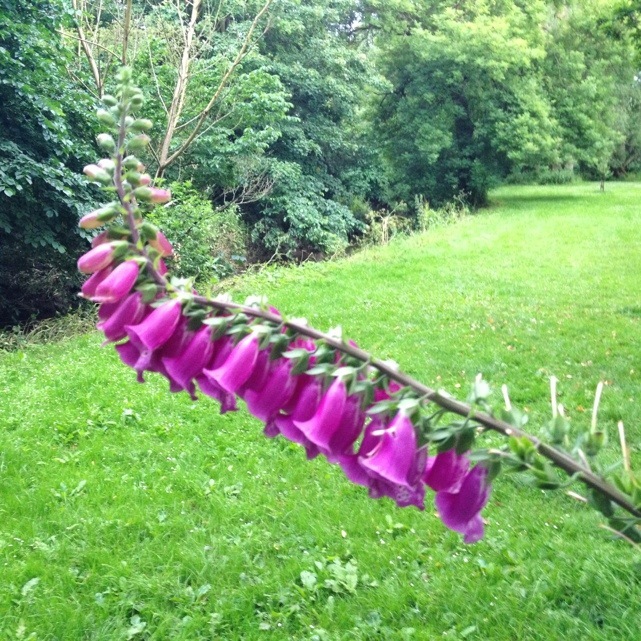 So two for the price of one today: the Ouseburn and a foxglove! 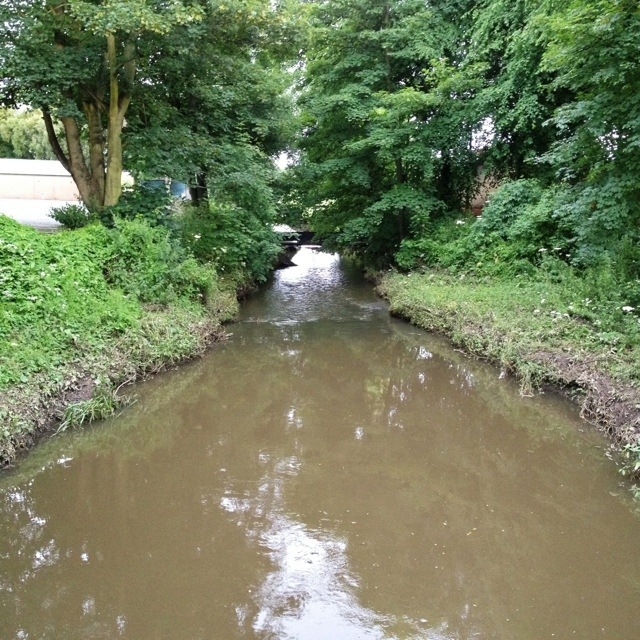 This 1,716th post was filed under: Photo-a-day 2012, Nature, Newcastle-upon-Tyne, Ouseburn.